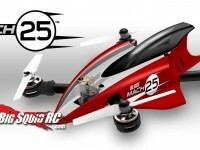 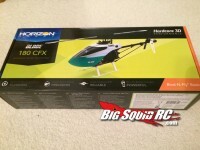 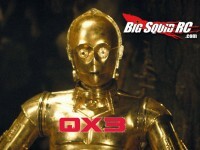 blade helicopters « Big Squid RC – RC Car and Truck News, Reviews, Videos, and More! 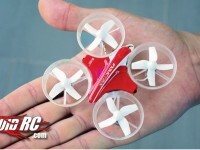 You are browsing the "blade helicopters" tag archive. 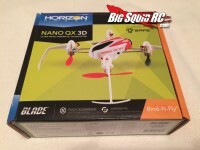 Unboxing the Blade Nano QX 3D BNF! 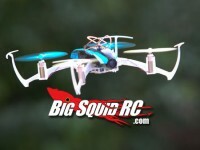 Quadcopter and Video in one Package with the Nano QX FPV!